Become an explorer of the Strawbees animal kingdom! The Creature kit includes two sets of eyes that can change to reflect the mood of your creatureƒ??s. 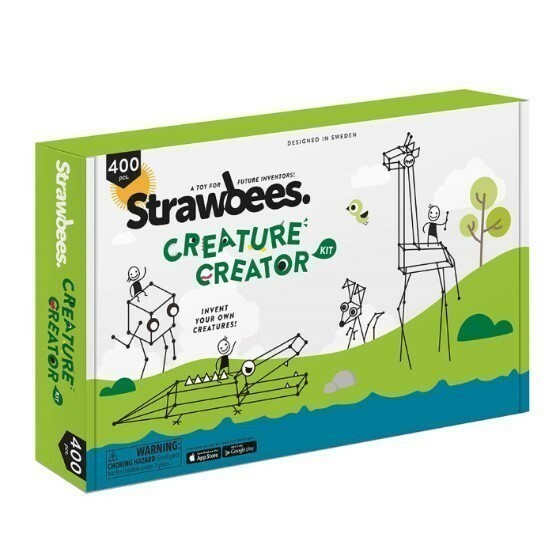 With the help of the booklet you can build Strawbees creatures that can adapt to different habitats!